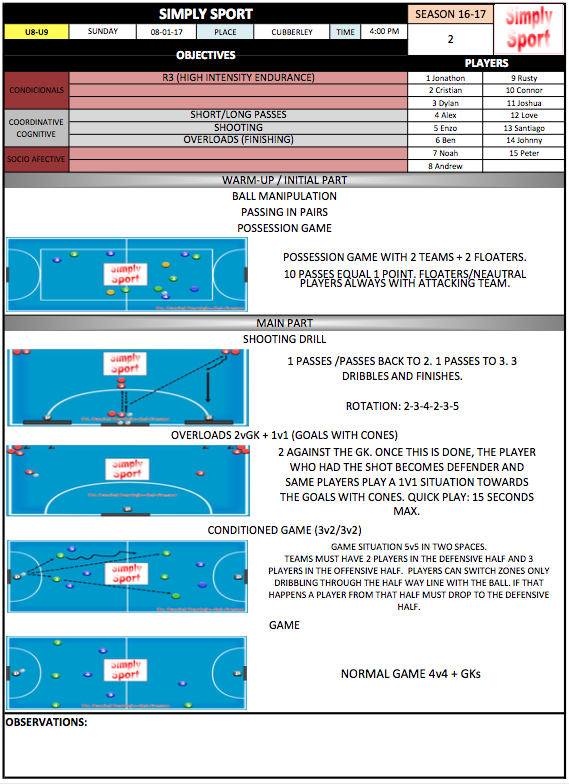 The full session with the individual graphs and explanations can be checked in LA WEB DEL MISTER. From Simply Sport, we would like to thank LA WEB DEL MISTER for sharing our sessions to the community. We strongly believe "sharing is caring" and the only way to improve is to share our experiences and knowledge. 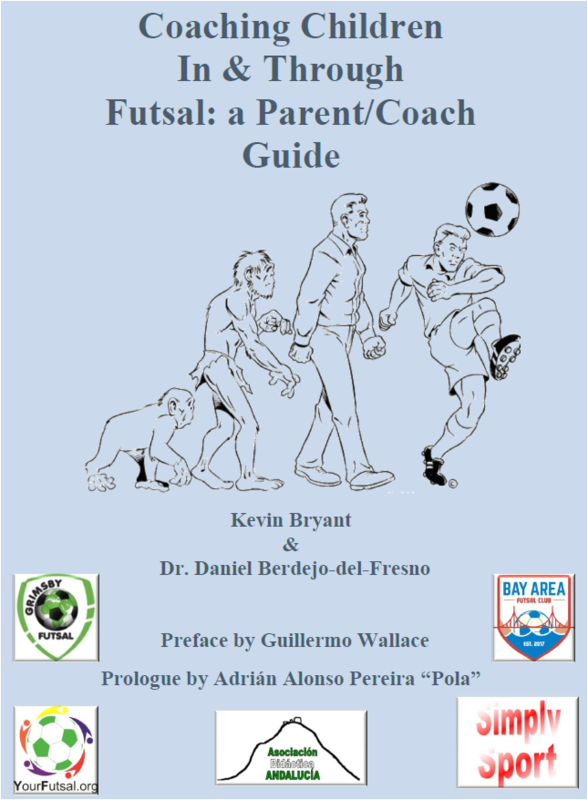 I am the Head of Performance for Bay Area Futsal Club. Also, I am one of the Co-Founders. 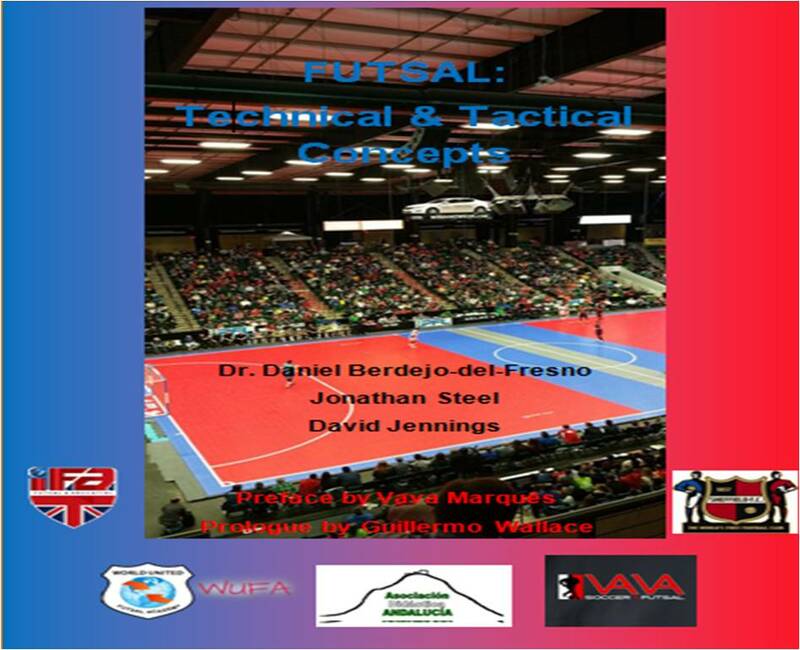 During these last years I have been working as a Sports Scientist/S&C Coach/Coach in several teams, different sports (tennis, basketball, futsal, athletics, mountain bike, cycling, hockey...), and National Governing Bodies in both high and grassroots level, in Spain, Italy, Bermuda, USA and the UK. 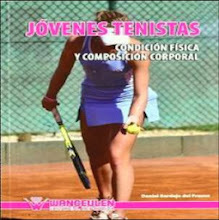 Jóvenes Tenistas: Condición Física y Composición Corporal. Wanceulen, 2010. 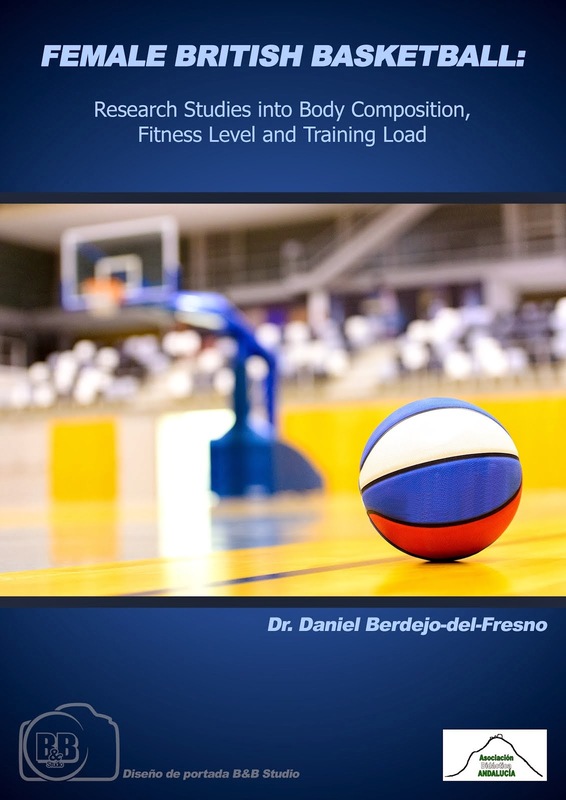 British Female Basketball: research studies into body composition, fitness level and training load. Asociación Didáctica Andalucía, 2013.